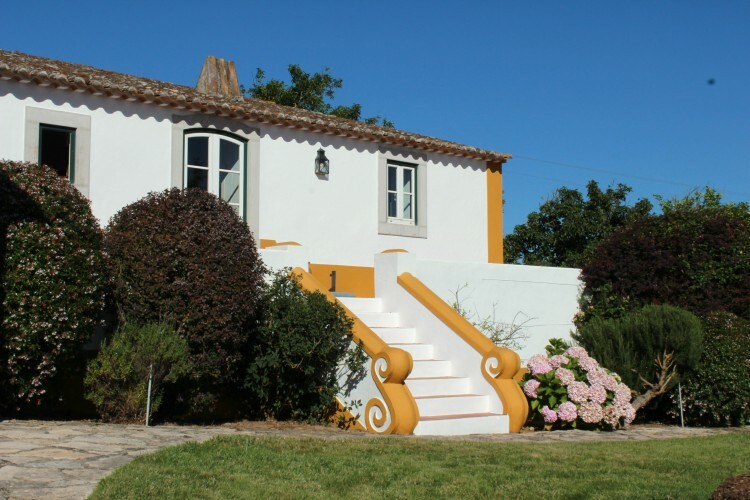 The Silver Coast is an area that stretches through the western Portuguese coastline north of Lisbon up towards the fishing town of Nazare. 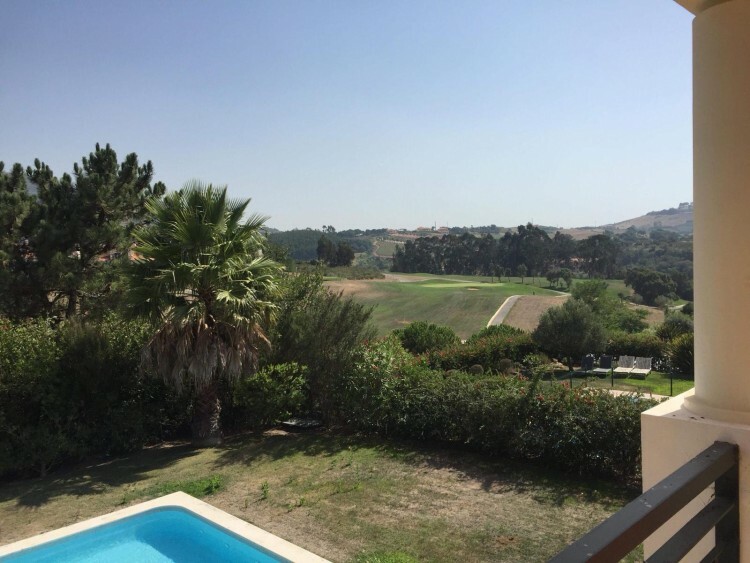 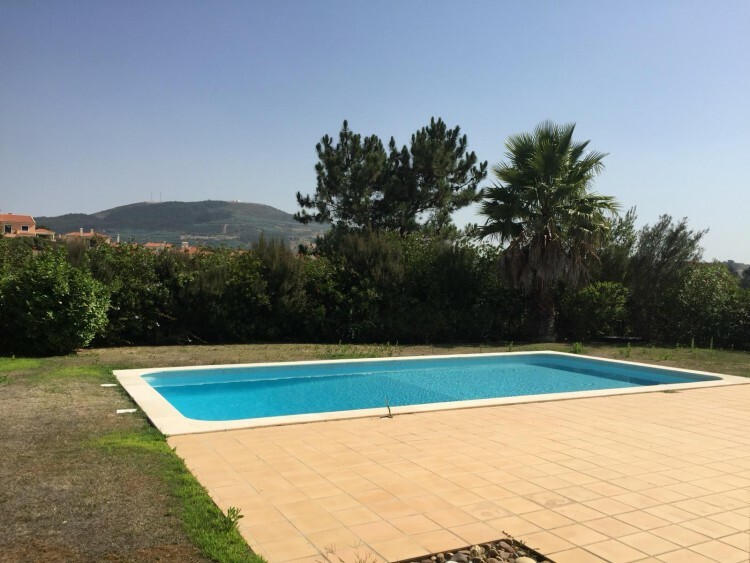 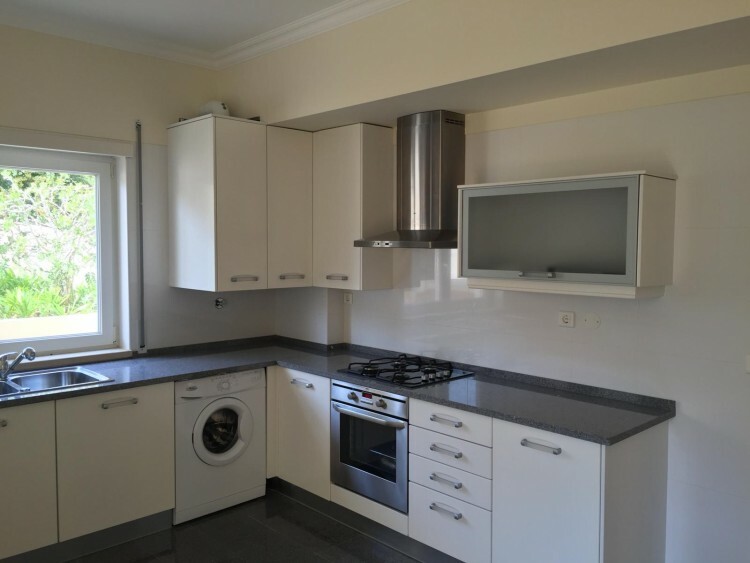 This property is located nearby the town of Torres Vedras and is part of a recent condominium. 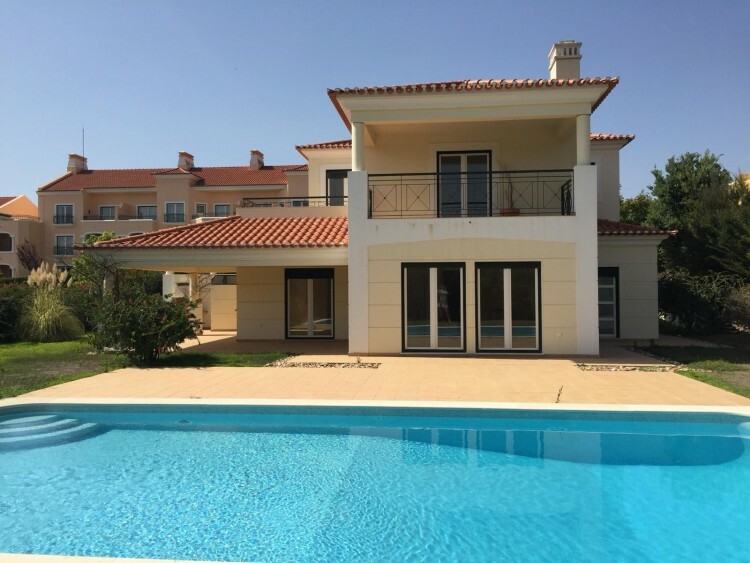 It features four bedrooms, two of them ensuite, four bathrooms, a spacious and sunny living room, a fully equipped kitchen, parking spaces, and a lovely swimming pool. 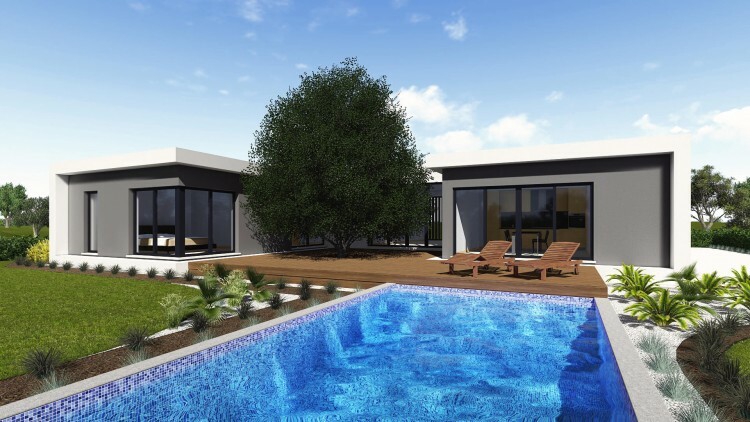 The plot has a generous area of around 800 sqm.